Alan Kelly has been named the MLS Referee of the Year for 2018 and Joe Fletcher is the Assistant Referee of the Year. Kelly wins the award for the third time after consecutive honors in 2015 and 2016, while this is Fletcher’s first accolade. Kelly, who was in charge of 22 regular season MLS games, claimed an average of almost half of the votes to finish ahead of Robert Sibiga (29.16%) and Nima Saghafi (24.41%). 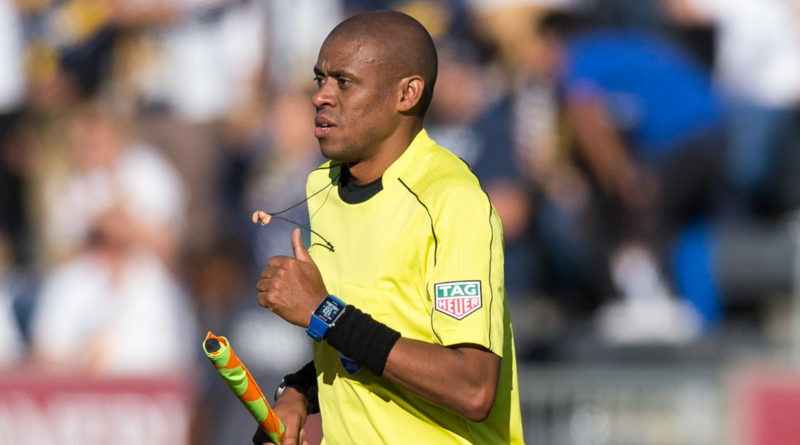 Fletcher was one of five PRO officials who went to the World Cup in the summer and he came out with a higher average than fellow nominees Corey Rockwell (36.89%) – who was with him in Russia – and CJ Morgante (22.77%) to win the award. “This has been another successful year for the Professional Referee Organization, and I’m delighted to see Alan Kelly named as our MLS Referee of the Year and Joe Fletcher as our MLS Assistant Referee of the Year,” said PRO GM Howard Webb. The two awards were voted on by media, MLS players and MLS club management.